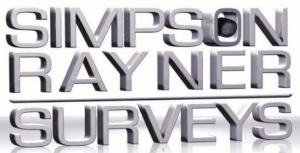 WHAT DOES SIMPSON RAYNER SURVEYS DO? Simpson Rayner Surveys has the capacity and resources to lead a project team or to work cohesively to the directions of an appointed project manager providing reliable and accurate professional services. We have built a reputation based on solid foundations that guarantees repeat client business from existing and new clients who engage our services. Simpson Rayner Surveys offers 2 main services. Surveying and Town Planning.